Shop original and eclectic artwork made by local Connecticut artists! Gallery 415 is a quality, curated gallery hall. The focus of the gallery is to show local, CT artists with eclectic taste and various mediums. 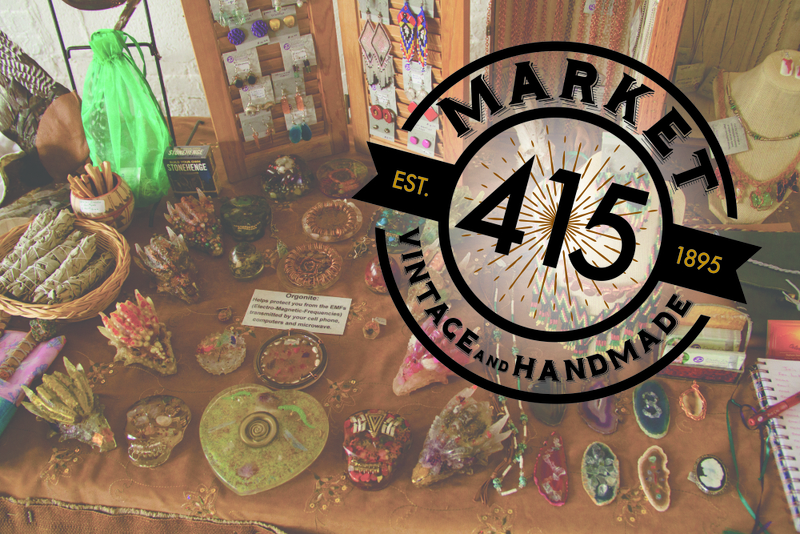 Gallery 415 is a place to view, buy, and socialize with some of CT’s best upcoming creatives from the local community. The Gallery Hall features work with a unique style and welcomes artists with new approaches to traditional mediums.